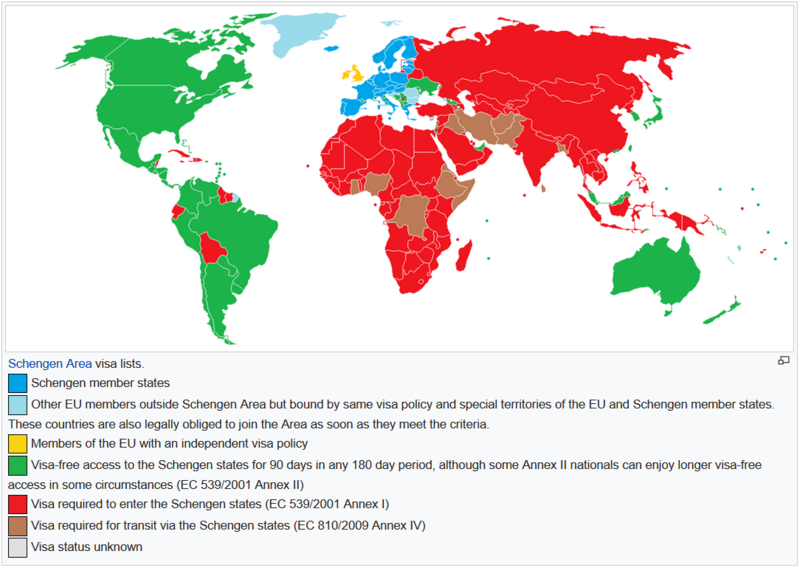 "History teaches us that men and nations behave wisely once they have exhausted all other alternatives"
do not require a visa for transit or intended stays in the territory of Croatia not exceeding 90 days in any 180-day period. The passport must have been issued within the last ten years and valid for another three months after the planned departure from the Republic of Croatia. 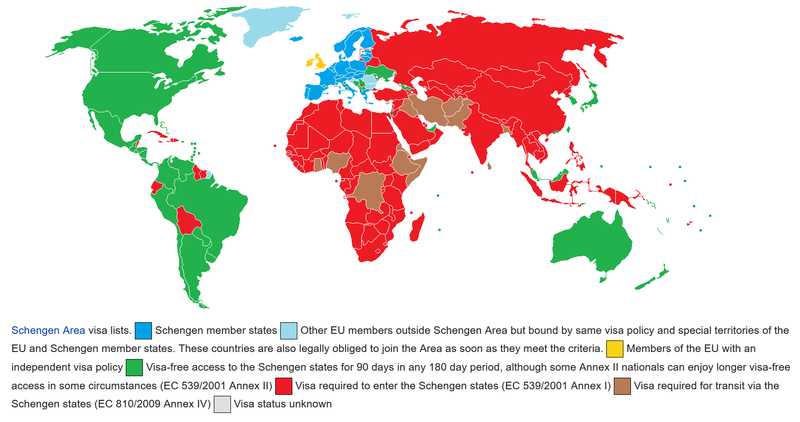 The period of validity of the above mentioned Schengen, Bulgarian, Cypriot and Romanian documents must cover the duration of the transit or stay. Please note that holders of valid UK and Irish visas and residence permits DO need a visa to travel to Croatia. 2. Holders of valid special travel documents issued by the United Nations or its specialized institutions (Laissez-Passer) do not require a visa for transit or intended stays in the territory of Croatia not exceeding 90 days in any 180-day period. Click on the picture for larger preview (source: Wikipedia). As a general rule, applicants have to apply in person at the nearest Croatian embassy in their area of residence not earlier than three months before the planned visit. 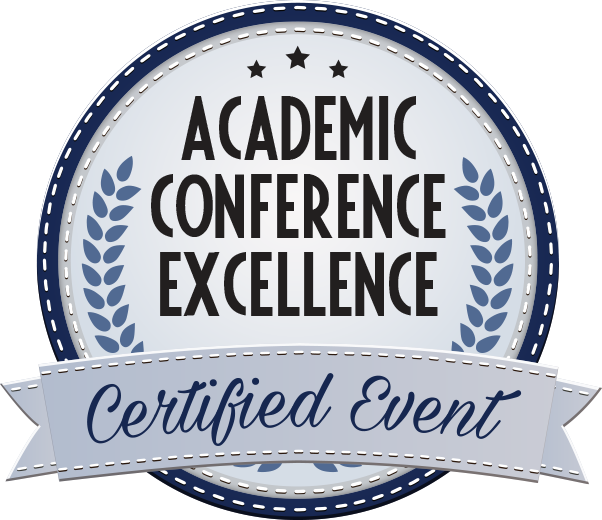 The Conference will issue a certified Invitation letter, necessary to apply for a visa, only to registered participants with accepted papers. The Participants are strongly advised to start the visa procedure (by sending the below stated data to Ms. Iva Gavran, iva@sdewes.org) latest beginning of August, 2017. Please note that the Conference cannot issue Invitation letters to accompanying persons and that the Invitation letter can be issued only for the duration of the Conference. The following data is needed to fill-in the Invitation letter: First name/Last Name, Date and place of birth, Citizenship, Travel document (passport) number, Date of issue of travel document (passport), Travel document (passport) valid until, Period of the intended stay in Croatia (exact dates), Accommodation during the intended stay in Croatia, Institution/person who will cover the cost of travelling and living during the participant's stay, Croatian embassy for visa application. related metrics presents an opportunity to trigger policy learning, action, and cooperation to bring cities closer to sustainable development.